Versatile and multifaceted are the words that do not entirely justify Late Maya Angelou. A poet, author, singer, dancer and an actor, Angelou is more than all that. 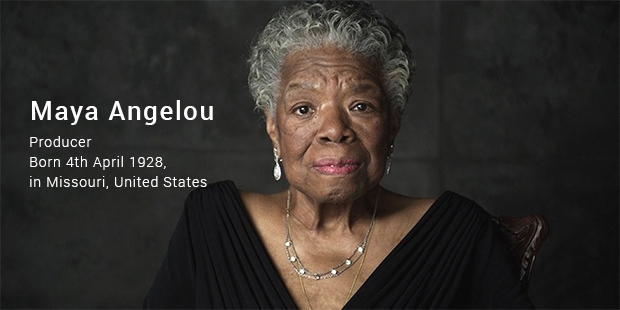 Maya Angelou is nothing short of a sensation for all her accomplishments in every single field of talent that she had taken up and more so, for the sparkling and imposing persona that she is. 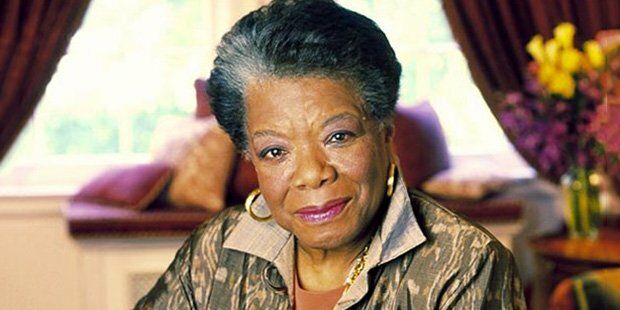 Angelou flaunts a huge fan base, majorly for all the inspiring biographies that she has authored and all the television shows, movies and plays that she appeared in. Maya’s childhood was anything but smooth. She grew up amidst some highly tragic incidents. Her parents split when she and her brother were still very young. When Maya was seven, one of her mother’s boyfriend raped her and her uncles, in revenge killed the man. This incident shattered little Maya to such an extent that she became mute for five years. Her grandmother took the children in with her and looked after them. A woman named Flowers, who got Maya to speak again was a major influence in her life. She got her to read some great literary works by William Shakespeare and Charles Dickens. Things slowly turned around for her. It was post her first marriage in 1952 that Maya’s tryst with dance began. Calypso dancing was her speciality, where she made albums of her Calypso performances. Some of these albums were a huge hit in those days and Maya made it to the Broadway. In the 1960’s, Maya moved to Egypt where she worked as an editor for a while. 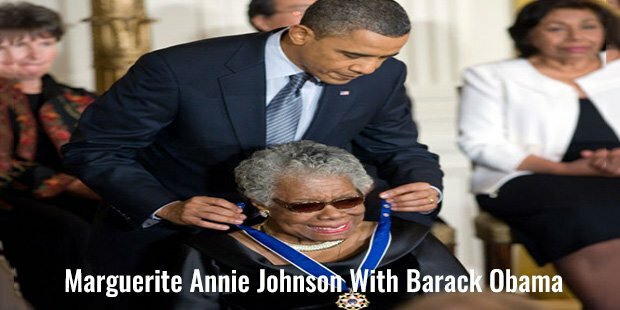 Eventually, she did come back home to the USA and wrote her first ever novel, ‘I Know Why The Caged Bird Sings’. James Baldwin, who was her close friend, pushed her to do so. The book which is a memoir filled with Maya’s life experiences went on to become a massive success. When the world was not yet familiar with the concept of feminism, Maya was one of the firsts who inspired the idea. She was courageous, independent, and often urged other women to be that way. “Every woman is phenomenal and all women should respect themselves enough to think that they are phenomenal” she famously said. She wrote nearly seven autobiographies and lot of great poetry. Throughout her life, she was awarded with Fifty Honorary titles and Awards. Maya’s demise came in the year 2014 when she was 86 years old, due to bad health. People all over the world and hundreds of friends and family mourned the death of this star-woman, for the world knew that no one could ever replace Maya and the gleaming spirit that she was.